I have spent more time writing this post’s title than the post itself. And if you peek to see how long this post is, you might appreciate what I mean. In the middle school years growing up in Pennsylvania, I had a little old TV on the floor of my bedroom where I watched about ten and a half channels of whatever happened to “stream” via the UHF/VHF antenna. I watched a lot of sitcoms, probably all of them, a lot of Arsenio Hall, Garry Shandling, Joan Rivers, Howard Stern. I tried to laugh at most SNL skits but learned to laugh when it was truly funny, which was maybe twice in 90 minutes. I craved watching comedians who were truly funny, and I was very picky. I don’t remember being drawn to the news or drama. Just liked comedy. I liked the weather, too. Seinfeld’s first episode of season two began over apple cinnamon herbal tea with my secret ingredient of a half cup of sugar. I would follow the same herbal sugar drink ritual watching his show the first few seasons until I heard someone quoting it once in biology class. Then I stopped watching it. Always a little odd like that. While watching comedy in those days before the Internet, I never seriously entertained the idea that I wanted to write or perform comedy as a profession, or even someday as a blogger, though the blogging may have crossed my mind once or twice. I first caught the bug of wanting to try out stand up once when I was twelve watching an old Bob Hope Christmas Special, trying to memorize the jokes so I could tell them in seventh grade in hopes of becoming wildly popular. I forgot them all, and therefore did not become popular. I caught the stand up bug again when I became completely enamored by a late night show filmed on a famous stage in Harlem. After SNL, at 1 AM early Sunday morning, I would stay up to watch Showtime at the Apollo, when amateur comedians and singers attempted to launch new careers at Harlem’s Apollo Theater. I had never been drawn to talent shows like Ed McMahon’s Star Search or the Jerry Lewis Telethon. But the Apollo stage somehow grabbed me by the ambition gland and wouldn’t let go. 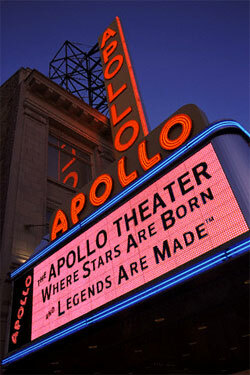 If I could perform anywhere, the Apollo was the place for me. Why would a young white kid dream of performing before a mostly all black audience? The answer is simple: It’s because I thought of a joke I could perform there. Standing behind him in line at a Sam Goody in LA in 1994. I was buying Ride’s new album “Carnival of Light” on cassette while he had a stack of at least a hundred CDs. So I’d step on stage to meet Sinbad dressed in suit and tie, not Sinbad in a suit, but me in a suit. I would come not as myself, but in character as the most stereotypical, out-of-touch white guy from the middle of stereotypical suburban white America. Arguably, I would be acting as me. 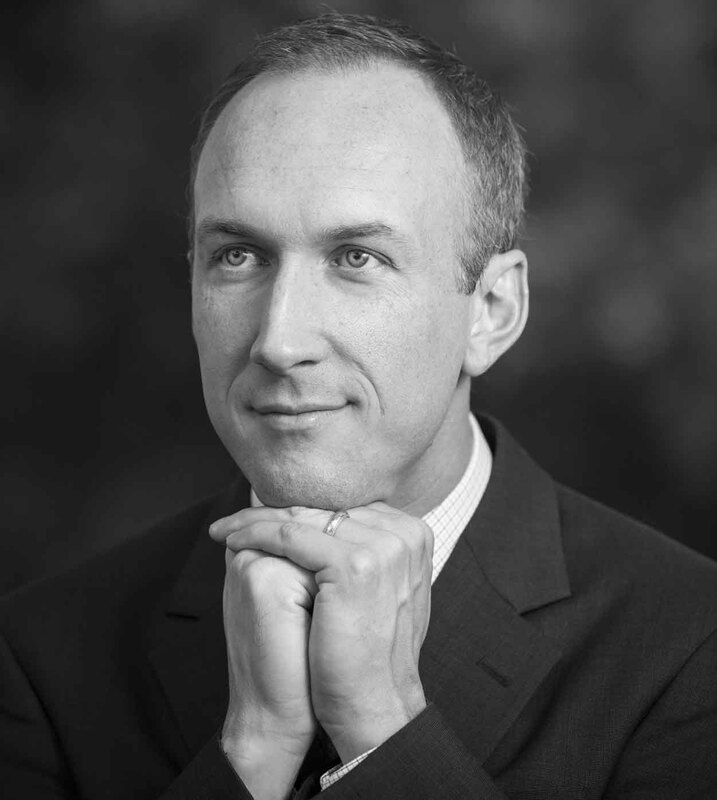 My character would be an intensely serious, business-minded professional, slowly enunciating every syllable of every word in true out-of-touch white man form. That would be made clear as I talked with the black host. I would pause, as if I was expecting something. Jeering from the crowd, I’m sure, would have already begun. And then taking notes from my jacket, I would say that I had jokes meant for people who were…..more like me. I would say that as if I didn’t know that was offensive. Then I would try to convince them that while I was very white on the outside, I was very black within. What would follow is a string of stereotypically white comments I would claim channel my “inner black,” in hopes that they would be so thoroughly entertained that I would have a chance to perform again. My act may have been inspired by Eddie Murphy’s SNL skit where he dresses as a white man for a day, going on to learn the advantages of white living, like parties on public transportation when only whites are onboard. Humor addressing racial stereotypes kills me every time. I tried out some of my Apollo material when I worked at McDonalds, where I was often the minority. My black audience of coworkers laughed at almost anything I said, even if I was serious, so I was pretty convinced I could have killed on stage at the Apollo, whether my act was polished or not. A fellow former McDonald’s employee (at a different location in a different time) who actually did perform before an all black audience, is none other than Jay Leno. He used to open for Rahsaan Roland Kirk, a black musician who was famous for playing a flute while singing. He did both. At the same time. He was also blind. “and he would just do this whole black militant rap thing and he’d get the crowd all worked up. Of course, the crowd ate it up, and so did Rahsaan, which is why he liked to travel with Leno. I LOVE this style of humor. Why, you might ask? I’m not sure. Maybe it’s because I hate racism, especially racism between white and black Americans. I hate it, hate it, hate it, hate it. I’ve seen it up close and lived it. Maybe a little more comedy can bring us all together. I don’t know. Last night, as a matter of fact, was the last time I wanted to do stand up. All these years have passed thinking about trying out stand up but I have never done it. Instead, I’ve tried out becoming a sit down comic through my writing on this blog and a couple of books I’ve been working on. Then last night, my wife and I drove downtown without any plans. As we arrived downtown, we passed a comedy club and decided to do a U-y [how is that spelled, anyway? Yewee? Do people still say that?] to check it out. When we walked into the club I asked when the next show is. He didn’t answer me. This place isn’t funny at all, I thought. I took out my phone and saw it was exactly 9:12. Even if the show wouldn’t be funny, I was actually going to watch amateurs stand up. I was so excited. 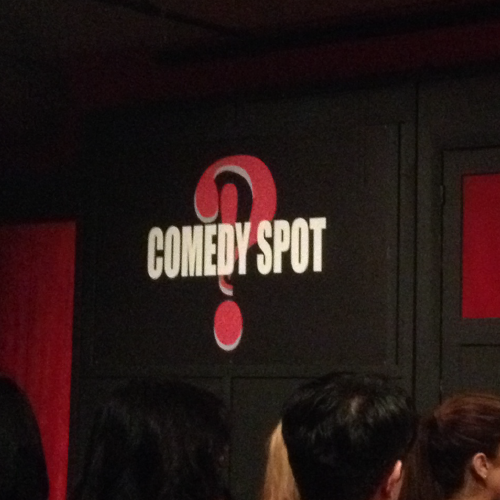 The stage of the small comedy club we visited last night. I was so excited I took a picture of it. We paid $30 for admission and our hands were stamped with the word, “Insufficient.” I changed my mind. This place is definitely funny. We took a seat when my wife remembered she had left her phone in the car. So I left quickly to get her phone before someone broke into my car to steal it. I’m paranoid about that sort of thing. I saw a car with a Macbook Air in the backseat the other day. I came so close to stealing it and selling it on eBay. By the time I got back, an improv group was in the middle of their act. Everyone was laughing. Unfortunately, I missed just enough that I couldn’t laugh, as I learned to do during the unfunny SNL watching days. Before I knew it, they were finished. Not much funny happened the rest of the night, but it made me realize how much more comfortable I am sitting here, typing, than standing there, talking. Some of my best jokes have been while I was dreaming… and when I wake up I can’t remember them :P But they would have been BMJ ones, for sure! you are really a nice comedy performer as well as professionally understandable about the comedy performance.I really appreciate this work and glad by this website and entertain the audience in very impressive way that viewers and the listeners really like the humors skills ….I also like to deal in different different comedy shows and events.